The ninth year anniversary of Iron Chef Shellie, celebrated with a creamy, berry creation; a Paris Brest. 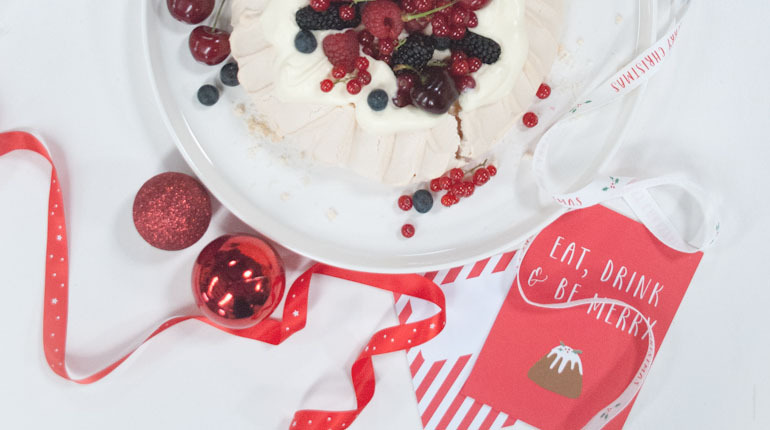 Who doesn’t love a pavlova? Even if it fails, you can just smother it in cream and dress it with lots of pretty fruits. It’s a favourite all year around, not just in Summer. 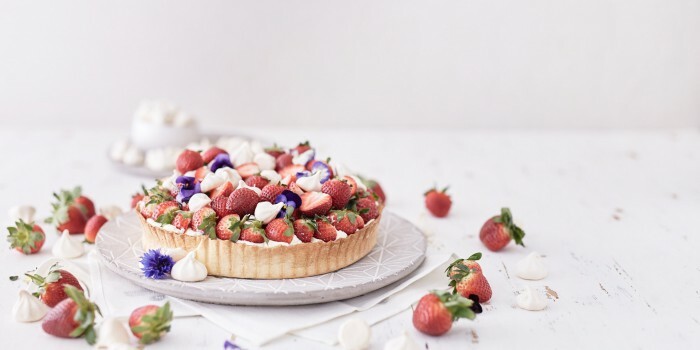 Even though it might not be the season for strawberries, there aren’t any shortage of them around It’s definitely a cake I’ll be making again. I can imagine it looking amazing on a picnic spread when the warmer weather comes back! 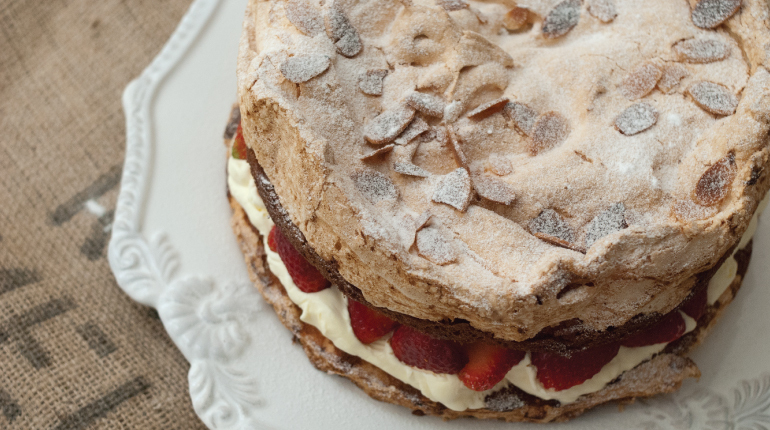 What do you get when you combine cake, meringue and some of my favourite strawberries? 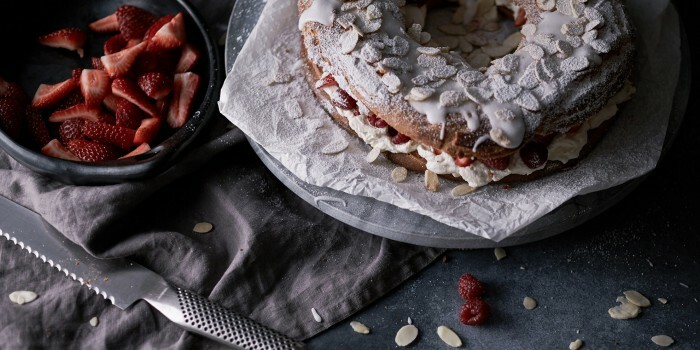 A strawberry meringue layer cake, recipe by Nigella Lawson. 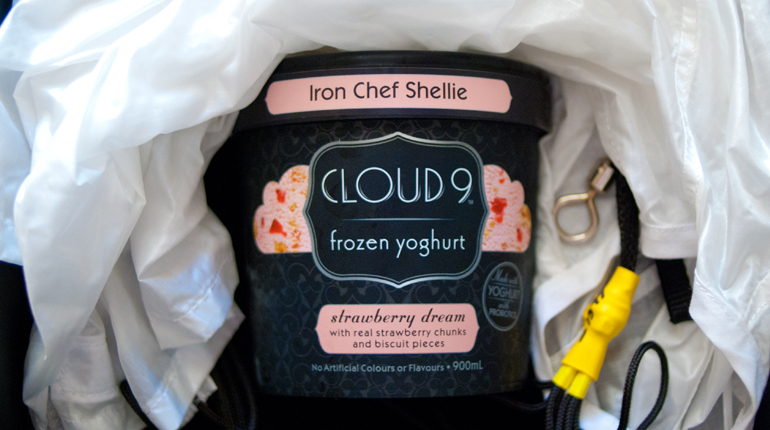 The frozen yoghurt that was frozen in the clouds, finally arrives at my doorstep! A chocolate mousse made in the Thermomix, that is also great for icing cakes! 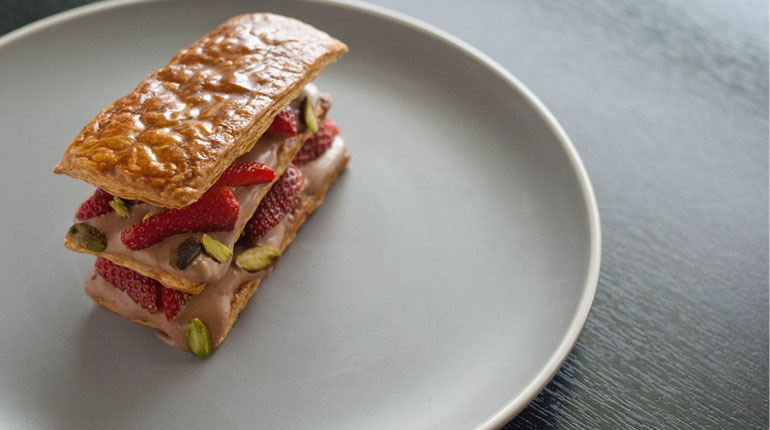 Why just eat chocolate, when you can create with it too? 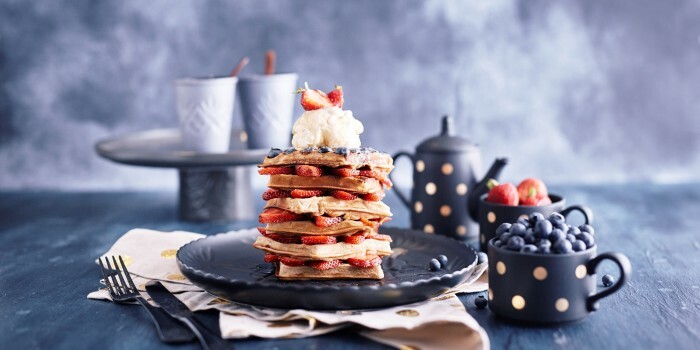 This simple dessert looks like it takes more time that it should! 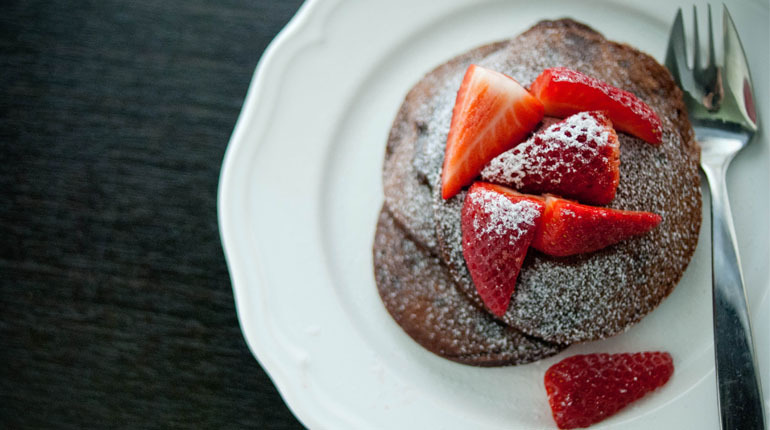 Not a breakfast for everyday, but these brownie batter pancakes are a sure fire winner!